Chameleon Library 1.12.2/1.11.2 is a shared code library for Minecraft 1.8 and later. Although it does not currently provide rendering hooks to restore the 1.7 render pipeline, Chameleon Library does provide a more comprehensive RenderBlocks replacement that is also suited for TESR rendering. 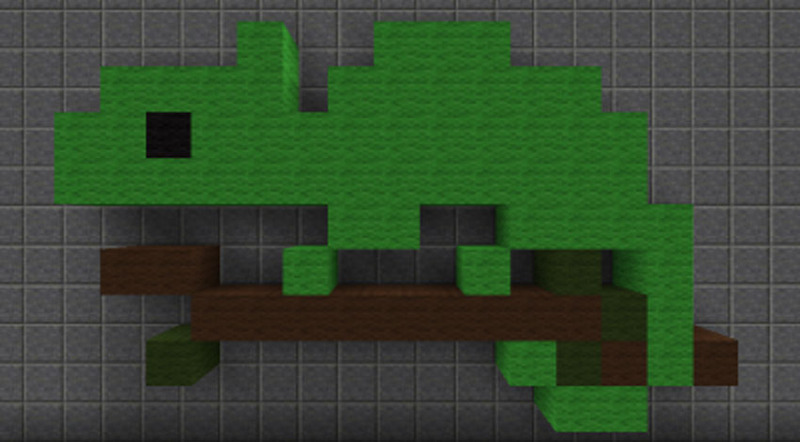 Chameleon is required for jaquadro’s mods in Minecraft 1.8 and later.